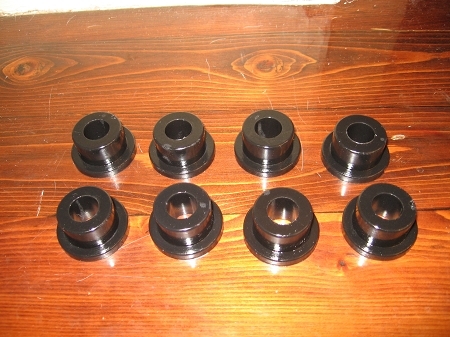 This is a Lower Control Arm (A-Arm) Bushing Set (8) POLY for a MG TD, TF, MGA, MGB. 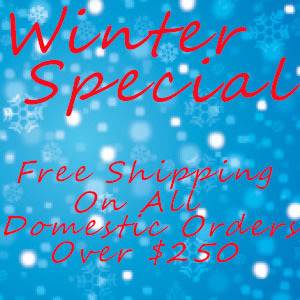 They are very easy to install, much easier than your stock bushings. These bushings are graphite impregnated for long life and no squeak.